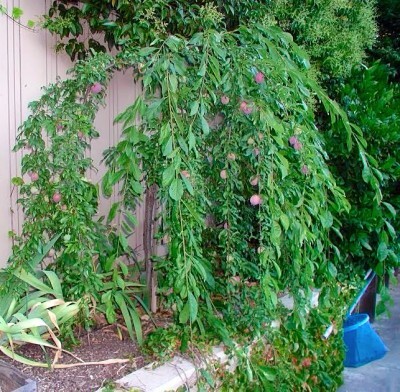 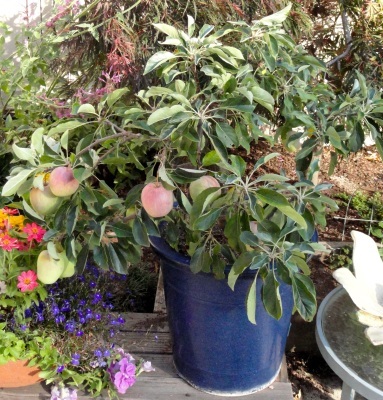 It is common today for home gardeners to work in a small or confined space, like a patio. 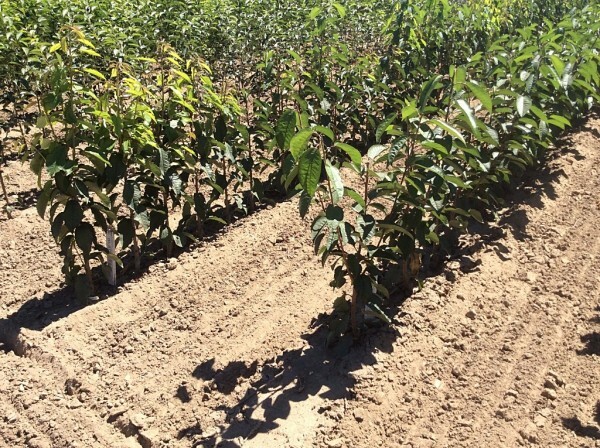 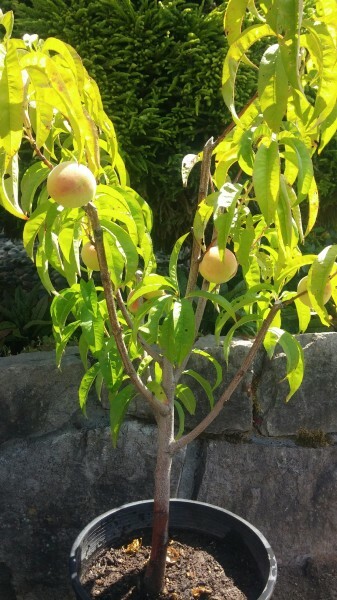 And for many, this has eliminated the special satisfaction of growing fruit trees; but this does not have to be the case. 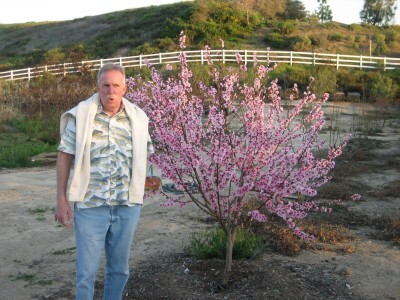 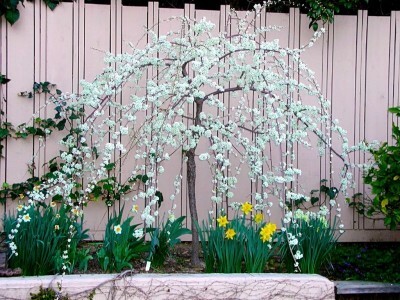 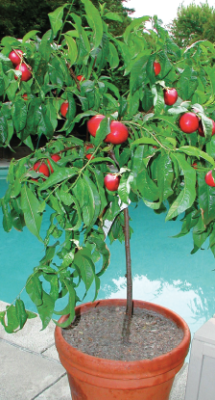 The use of Ultra Dwarf Patio Fruit Trees allows home gardeners to plant fruit trees in even the smallest garden. 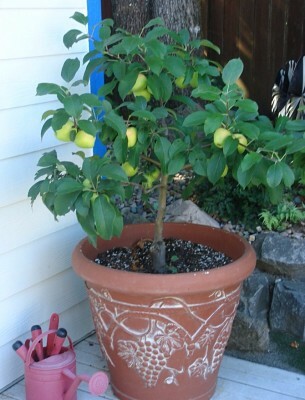 A Ultra Dwarf Patio Fruit Tree planted in a 18" by 18" container will allow even the single patio to enjoy an abundance of better than store bought fruit grown from a very small area. 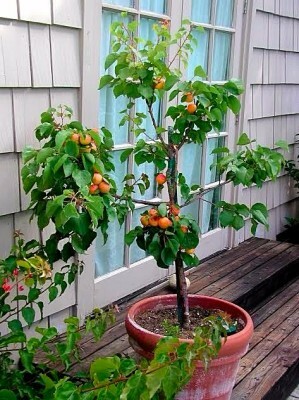 These Ultra Dwarf Patio Fruit Trees quickly become the real jewels of any small or container garden. 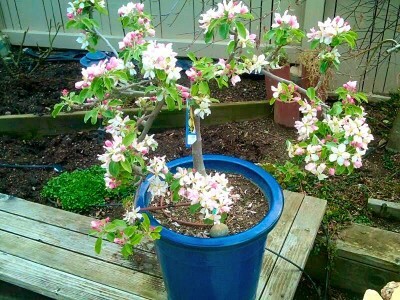 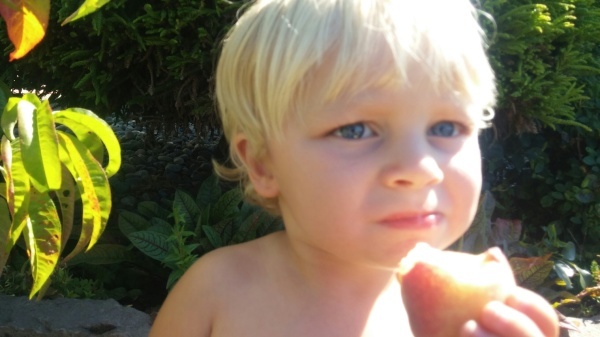 You will find the most popular varieties available for sale in this wonderful category. 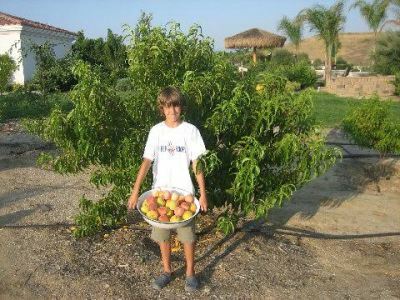 It is not unheard of to harvest 30+ Apples, 40+ Apricots, 25+ peaches or nectarines, 30+ Pears, 90+ Cherries, or 50+ plums from one small potted fruit tree!